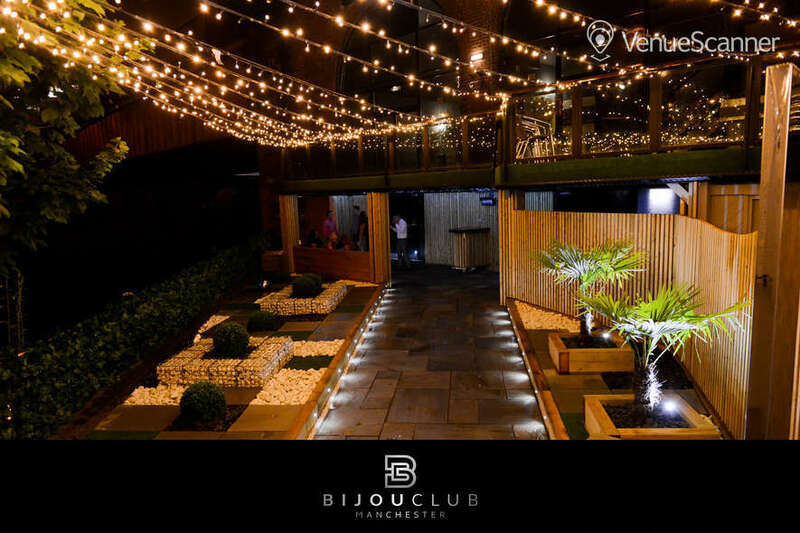 Impress your colleagues and entertain your team with activities in one of Manchester's best team away day venues. 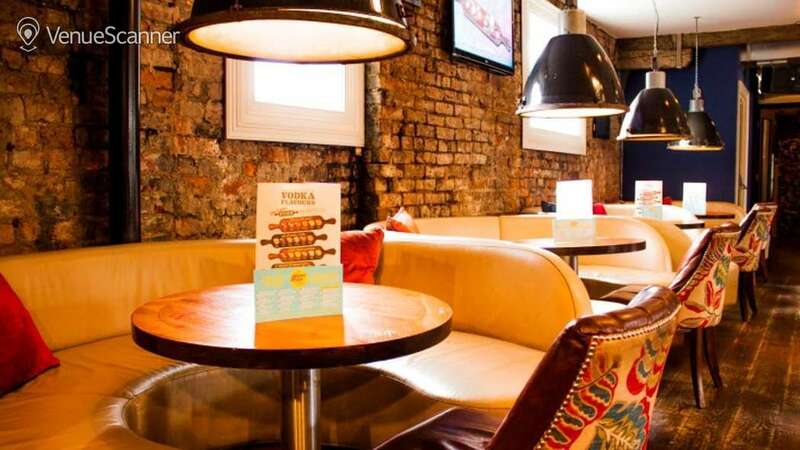 Our favourite fun-filled away day spaces in Manchester. 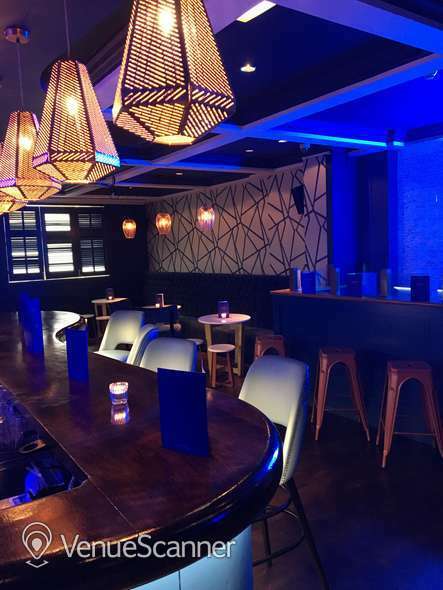 Whether you’re a startup looking for a cheap and cheerful bar for a drinks reception, or you’re after an action-packed activity day for your quarterly corporate away day we have the perfect space for you. 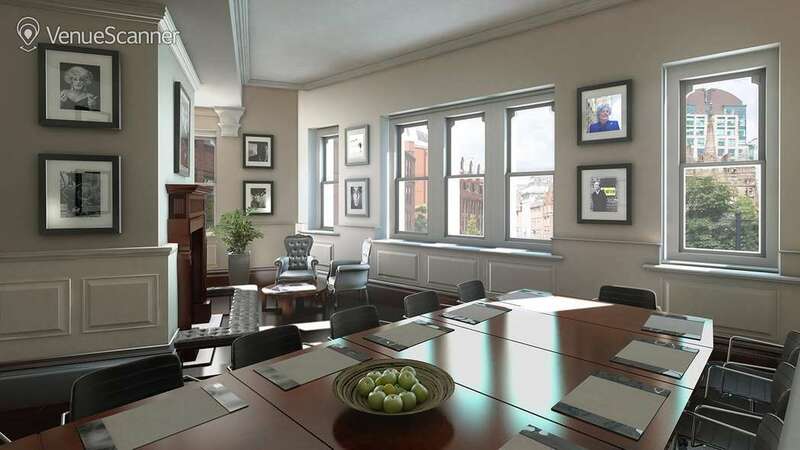 Check out our recommendations and search for yourself with our selection of the best team away day Manchester spaces around. 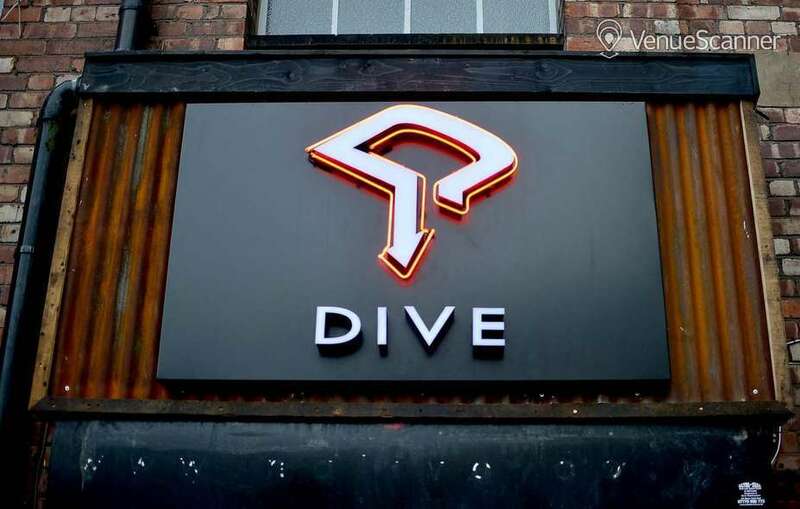 Situated in Manchester’s trendy Northern Quarter, Dive NQ is a Manchester institution. 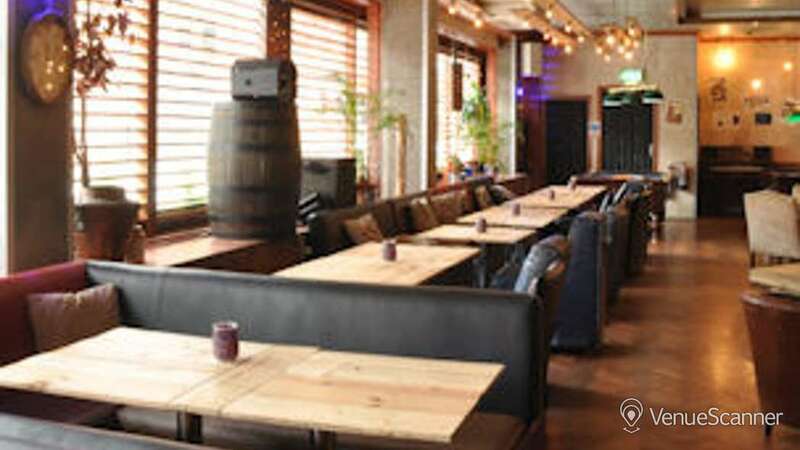 Their unique snug space gives you privacy away from the main bar in a stylish and informal setting. 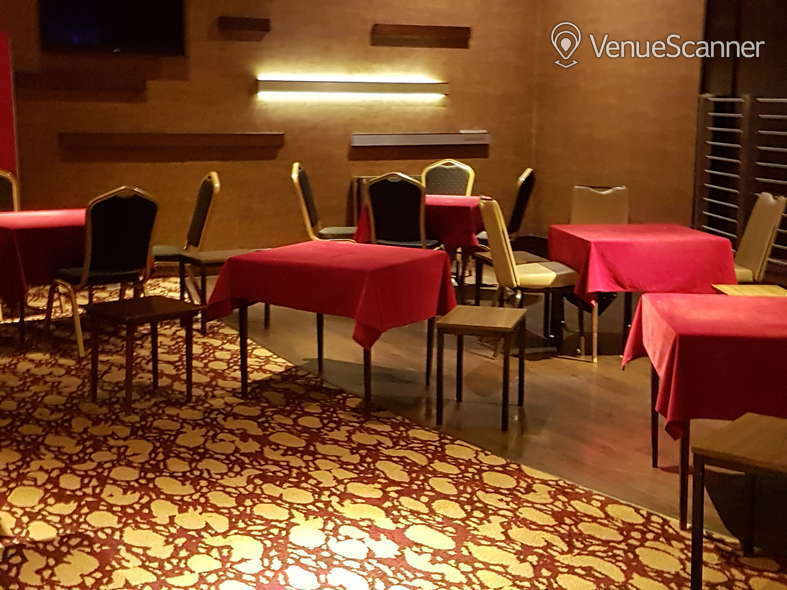 Perfect for teams of up to 60 people. 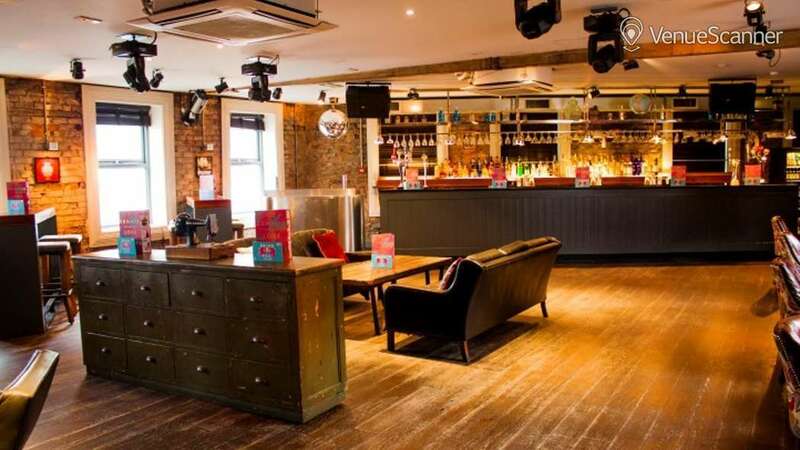 The Living Room is well known for its Instagrammable interiors and pornstar martini towers, so why not make it the setting for your next team away day? 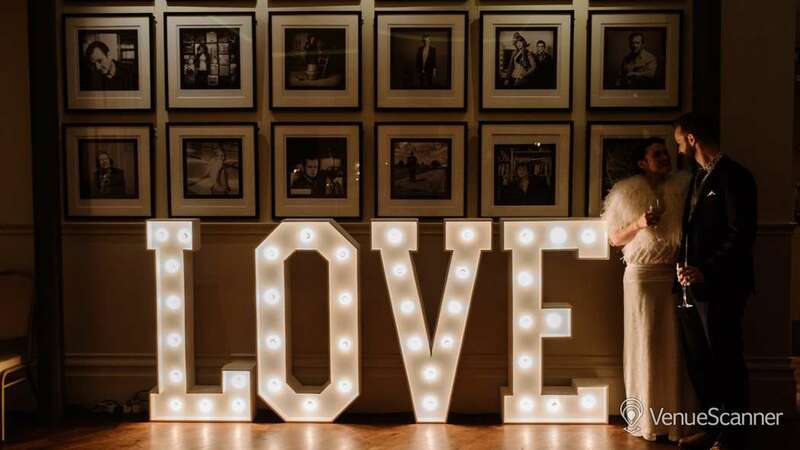 Your employees with certainly thank you for the photo opportunities! 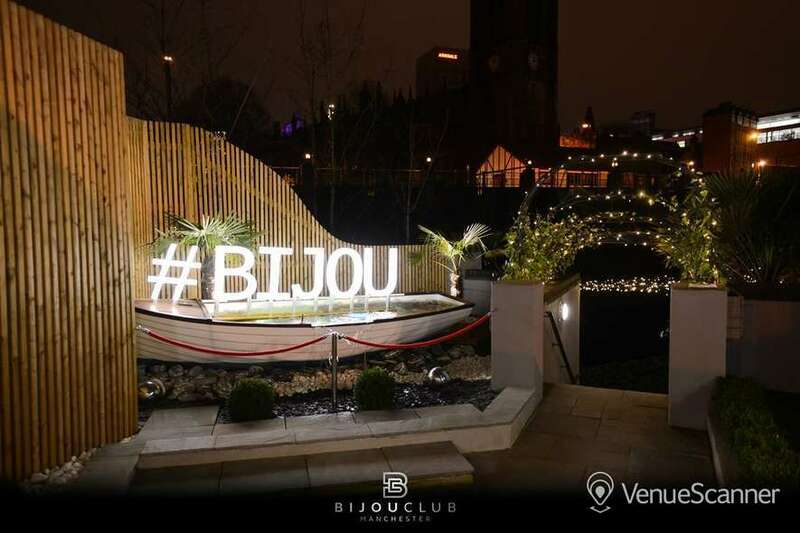 The Secret Garden at Bijou Club is undoubtedly Manchester’s hidden gem. 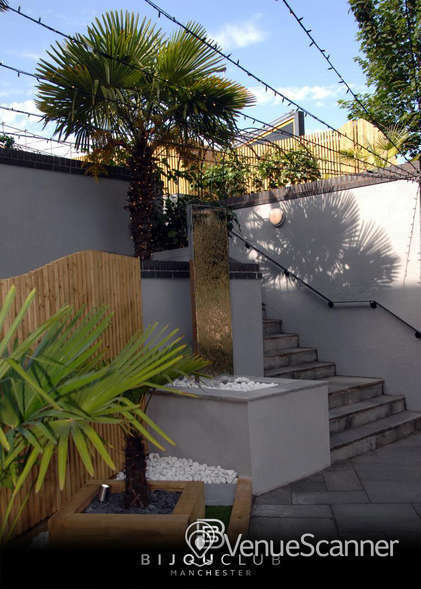 Featuring a cascading waterfall, fire pit, and heated seating area, The Secret Garden is an ideal team away day venue, year round. 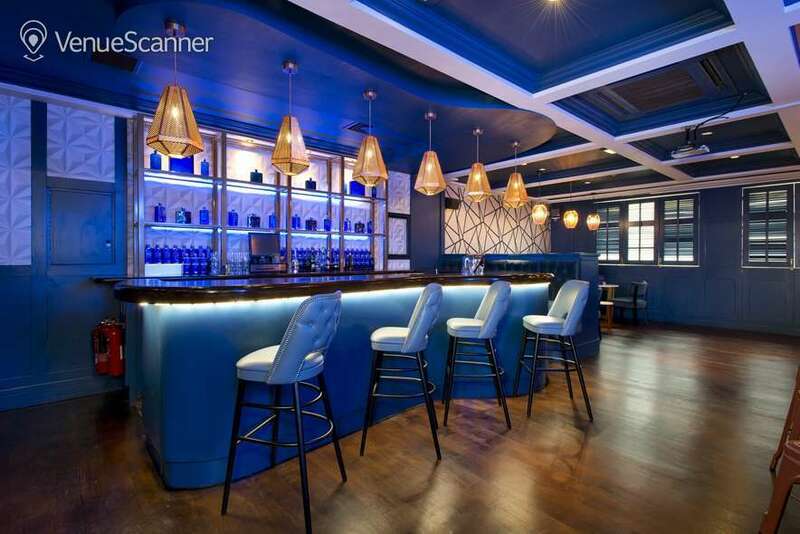 Another excellent venue option at The Living Room, The Haig Club Study is a private space dedicated to all things whisky. What better way to get the party started than with a whisky toast to your company’s success? 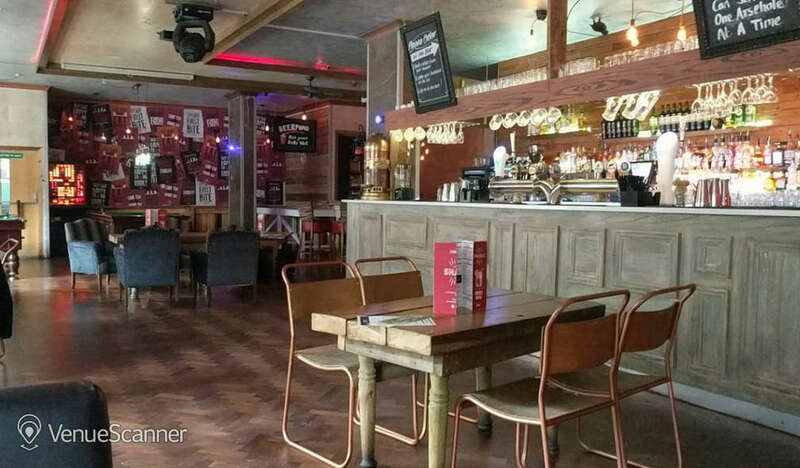 The low down on team away days in Manchester. 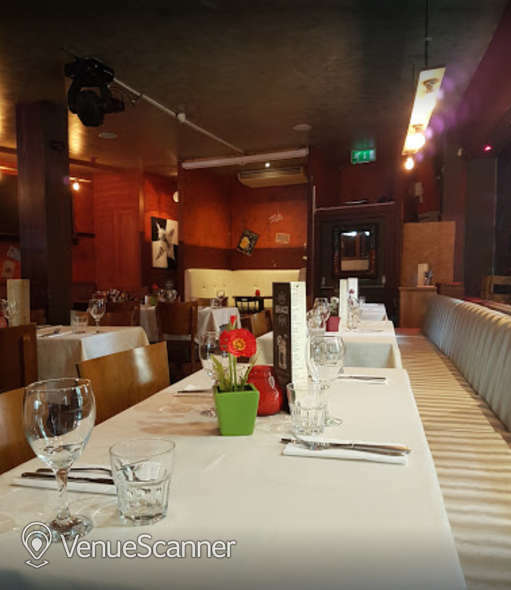 Here at VenueScanner, we understand that team away days mean different things for different businesses. They can be anything from a two-hour networking drinks to a two-day activity trip. Sometimes you need to spark creativity and foster collaboration, and at other times you just to give your employees an opportunity to let their hair down. 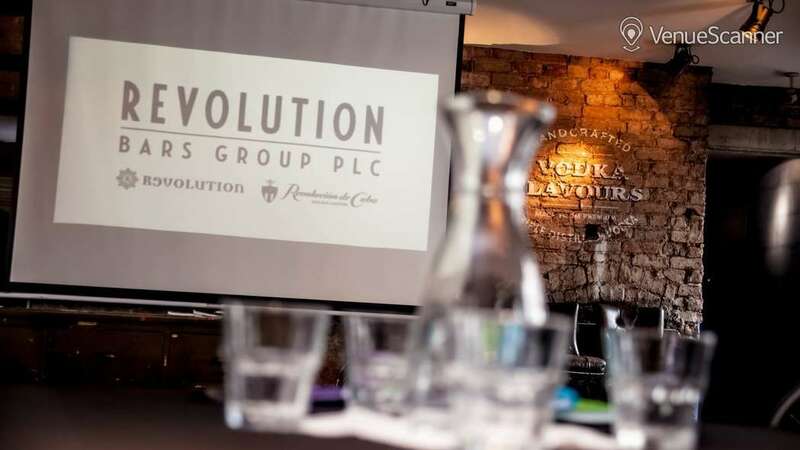 Whatever your team away day requirements we know that the venue really matters for improving ensuring the success of the day. 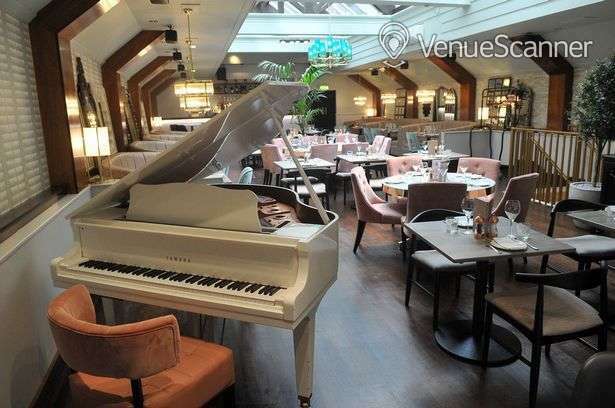 That's why we offer such a wide variety of team away day venues for you to discover. 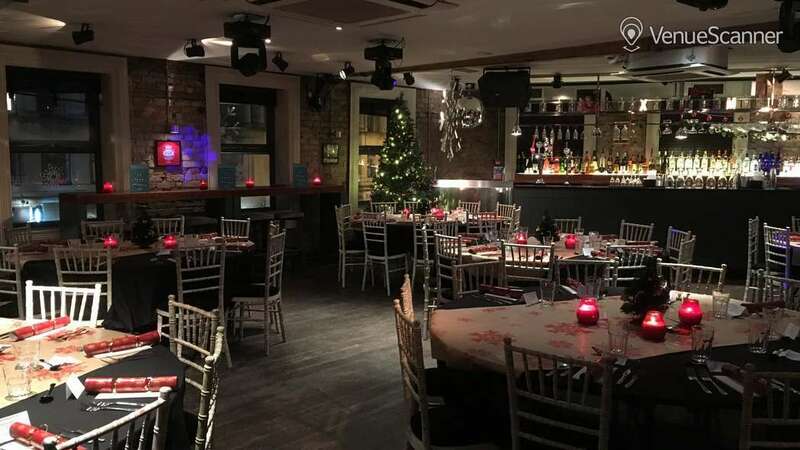 Our spaces range from 6 people private dining rooms up to 200+ person restaurants and bars, so there's never a space too big or too small to facilitate your team away day event. Team away days are all about celebrating your company and your employee’s successes, and we know you’ll want to do this in your own way. 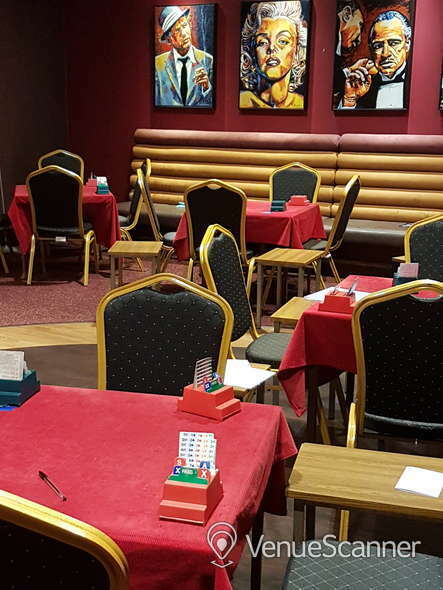 Our cities are filled with fun away day spaces, with activities ranging from darts to pottery making. One thing is for certain though: geographically we have the largest array of bars, restaurants, clubs, pubs, and activity venues across Manchester. 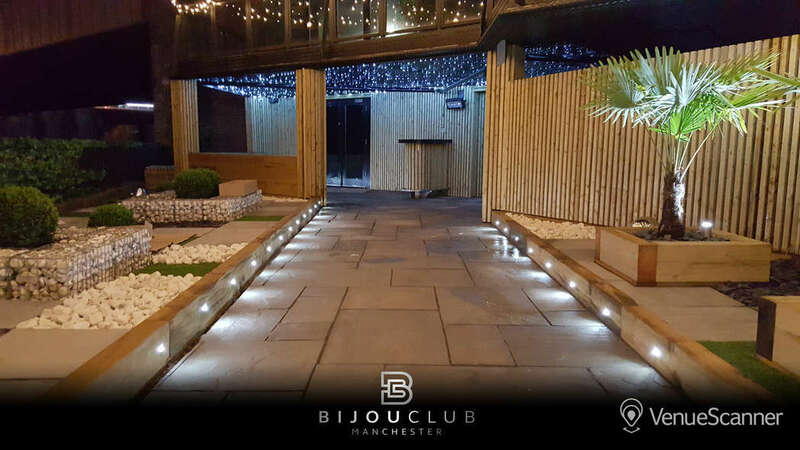 So, you'll be able to find the perfect team away day space, no matter what your desired location within Manchester. Wherever you envision your team away day happening, we've made sure we've got you covered! 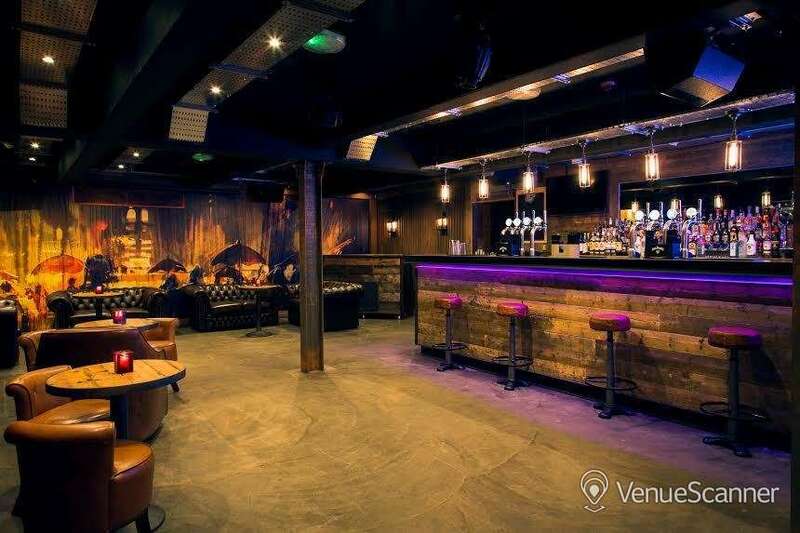 The Loft at Revolution Manchester boasts its own private bar and a number of great value drinking and dining packages. 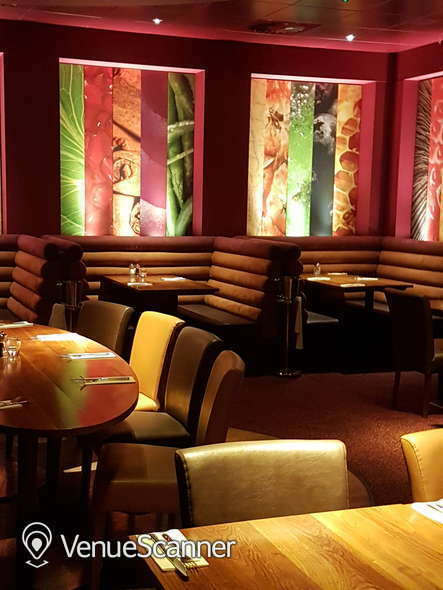 You and your team can even enjoy a corporate cocktail masterclass as part of your away day celebrations. 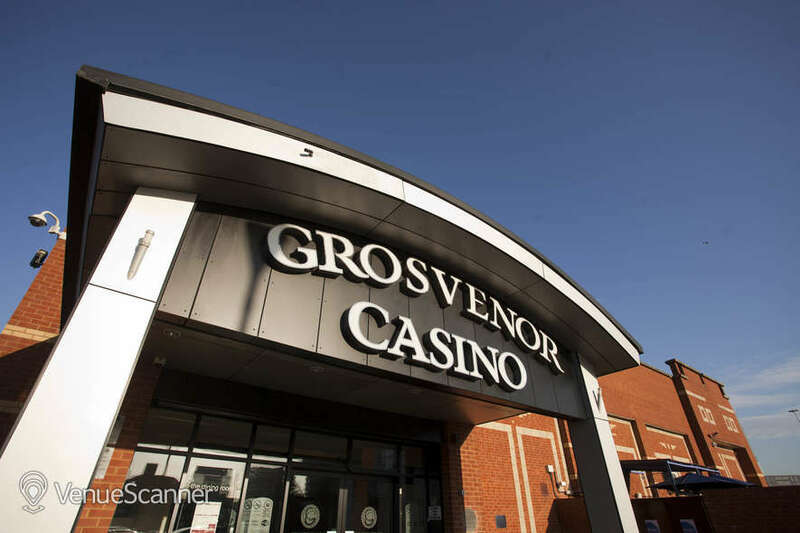 Bring out your team members’ competitive sides with a few friendly games of poker at Grosvenor Casino Salford. 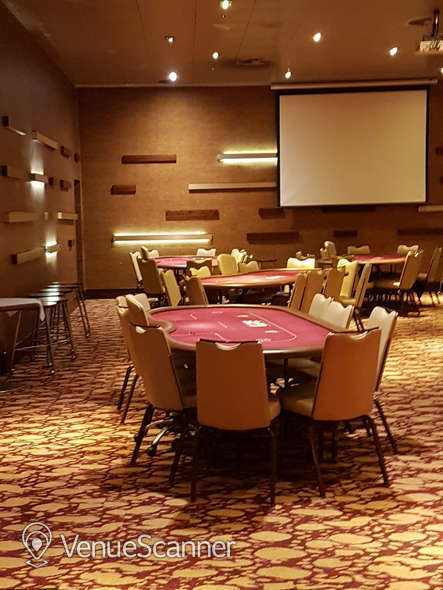 This custom-made poker room is perfectly designed for team away days. 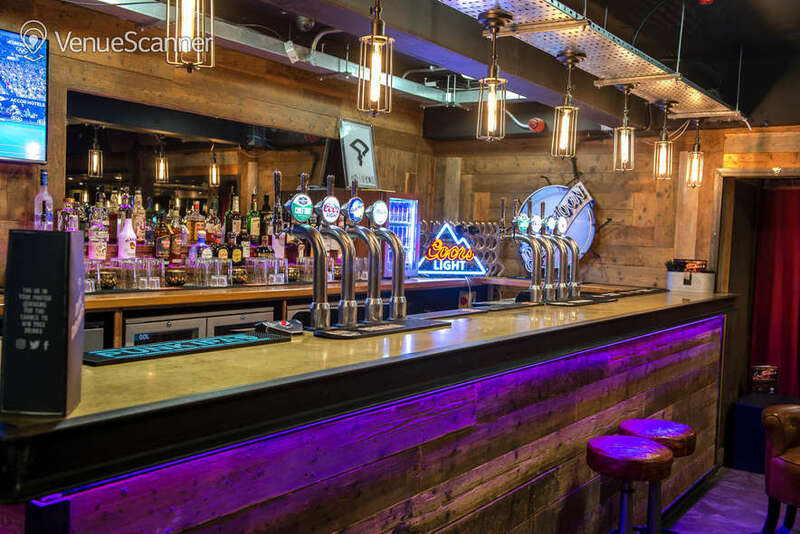 Nestled on the first floor of The Range and overlooking Spinningfields, this stylish bar and restaurant is sure to impress your team. Head Chef Johnathan Green was even on Masterchef: Professionals, so you know you’re in for a tasty treat. 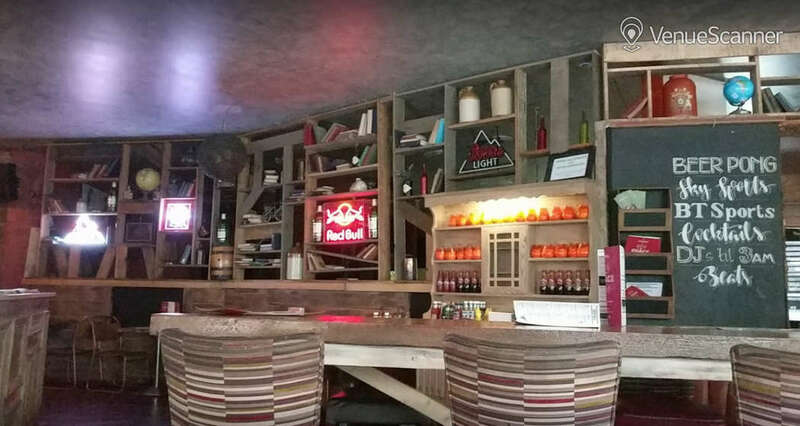 The Shack Bar and Grill offers an extensive drinks menu and ample space to keep your employees entertained. 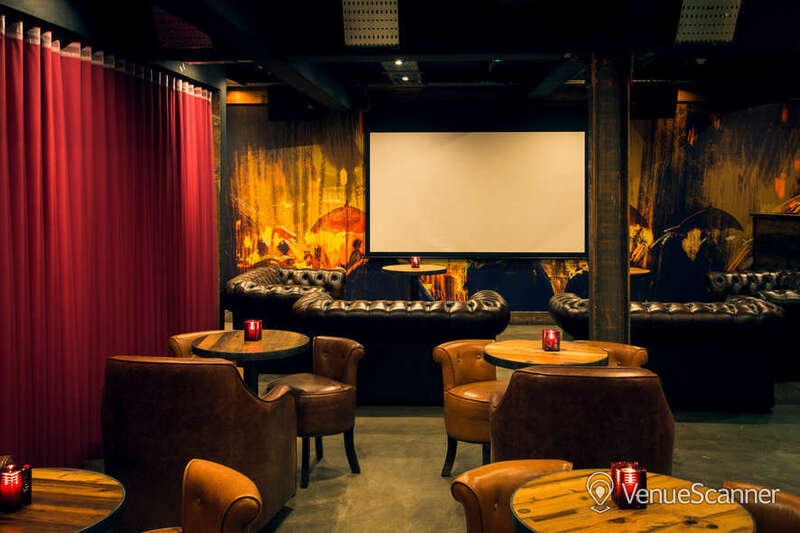 With room for up to 150 delegates cabaret style and plenty of TVs, you can even enjoy a team away day pub football viewing! 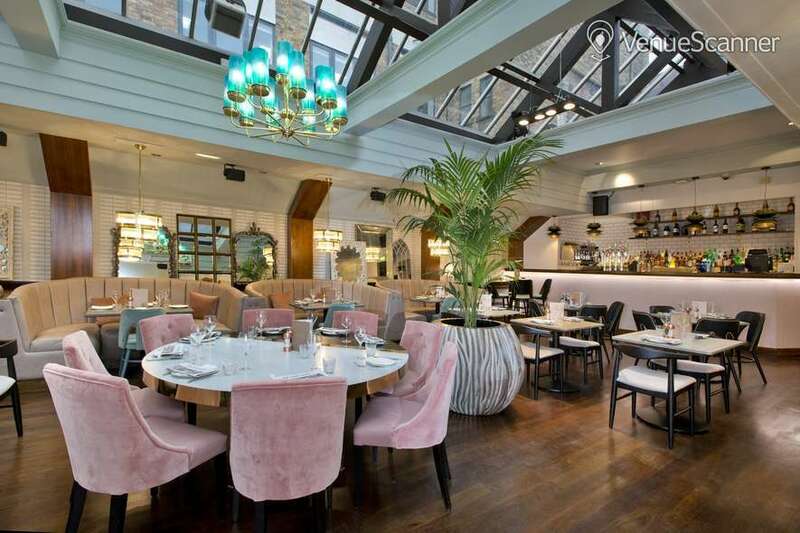 Wow your employees at Albert Square Chop House, a real gem in the heart of the city. 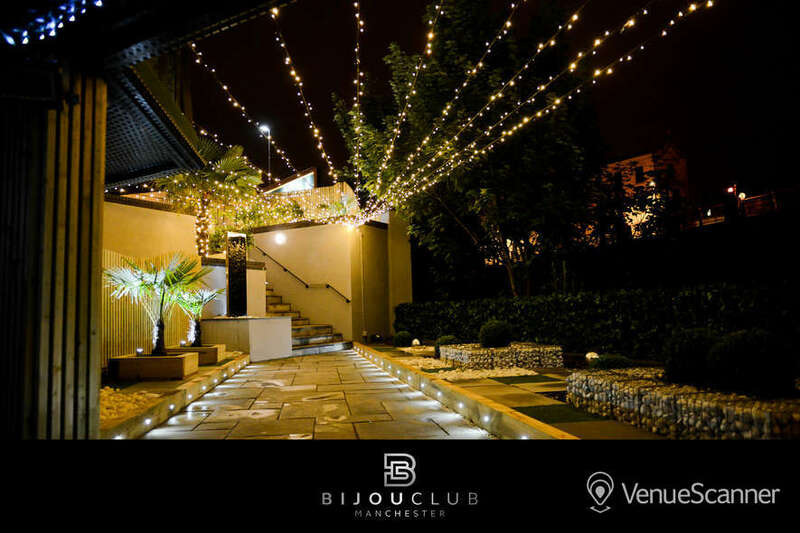 Enjoy delicious British cuisine and an extraordinarily well-stocked cellar at this classic fine-dining restaurant. 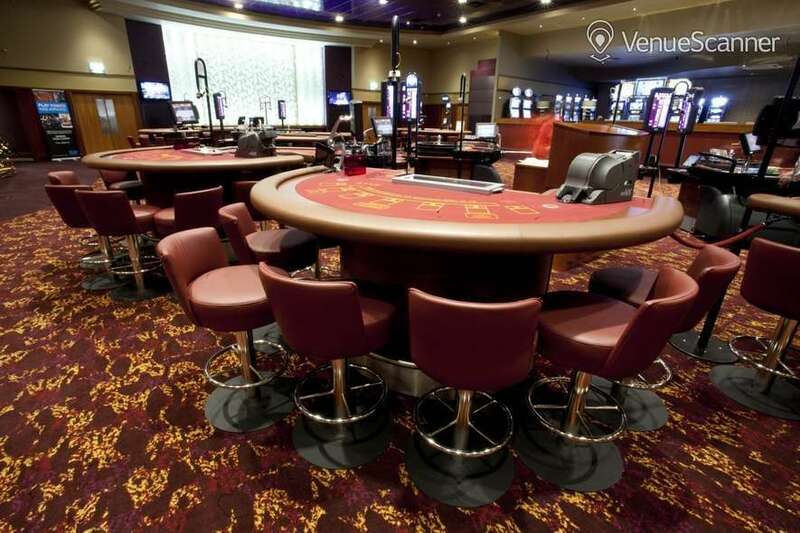 Another great option from Grosvenor Casino, this time in the form of their expansive card room. 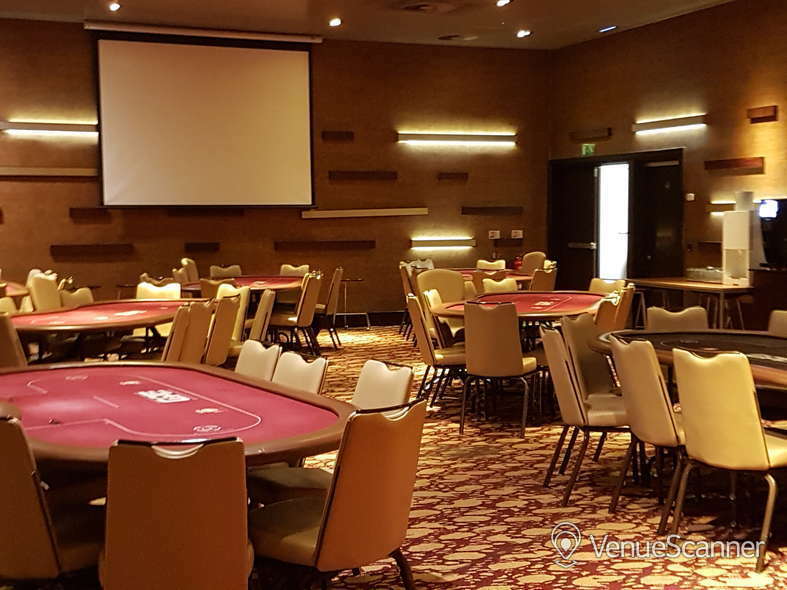 You and your team could be in the money after a session at their card tables. The perfect way to bring out your employees’ competitive sides!